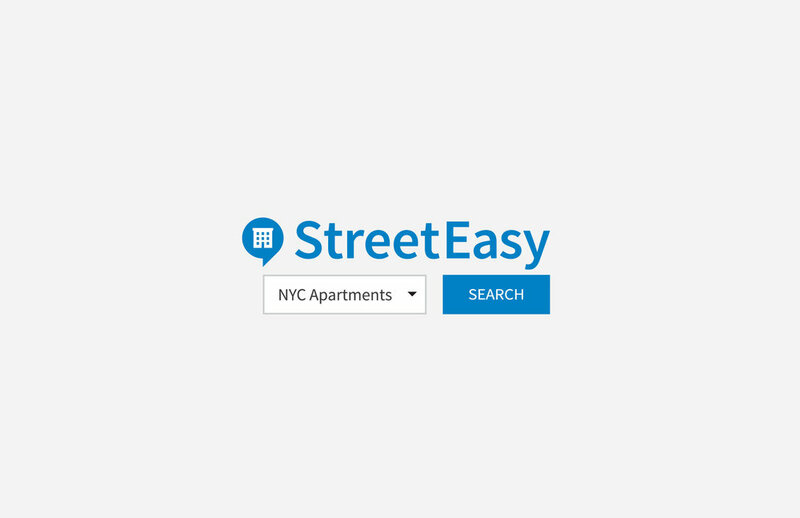 StreetEasy helps you find the place you want in New York City. Yet, in a city as iconic as NYC, there will be trade-offs. Find Your Formula illustrates the mental math New Yorkers go through to have the things they want in a home. We also animated the formulas for pre-roll.